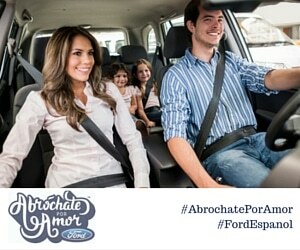 With Valentine’s Day around the corner, Ford Motor Company would like to emphasize one of the most important ways we can protect both ourselves and our loved ones year round; wearing safety belts. The Abrochate por Amor (Buckle Up for Love) safety program will be previewed at the Los Tweens & Teens “Teens & Me” event on Saturday, January 26th in Miami. “Teens & Me” will be a unique experience that will include three separate tracks: for adults, for teens, and one session for everyone together. COST: $15 per person which includes a snack break, 2 goodie bags, a copy of the book “Protected by Purpose” by guest speaker Dorinda Walker (one for each adult). Advance tickets can be purchased at: bit.ly/teensandme. 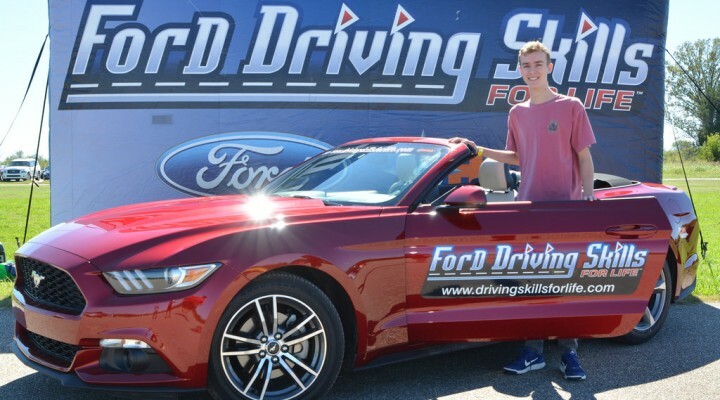 This entry was posted in Mentors4Teens, Parenting Teens, Teen Driving, Videos and tagged Ford, mentors4teens, teen driving. Bookmark the permalink. Could Bedtime Math Have Positive Long-Term Effects on Children’s Math Performance?